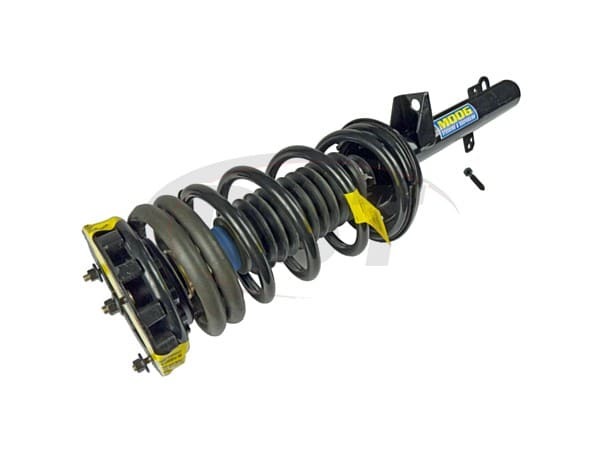 Includes strut, spring, top mount and lower mounting hardware. Fits left or right side. Fits 1994 Ford Taurus and Mercury Sable thru 2/94.